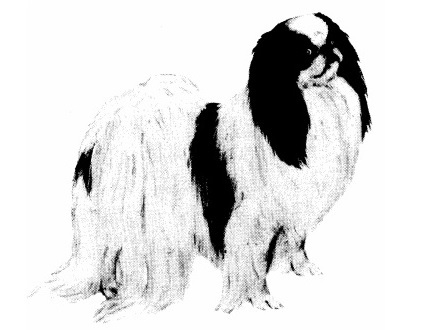 ﻿Welcome to the official web site for the Japanese Chin in Canada, formerly known as the Japanese Spaniel. We hope you find this site enjoyable and informative, and welcome suggestions, photos or articles that will further the knowledge and enjoyment of this charming breed. The Japanese Chin Club of Canada (JCCC) is the official breed club accredited by the Canadian Kennel Club (CKC). The JCCC acts to protect and advance the interests of the breed; host CKC sanctioned events; provide information to breeders, owners, and judges of the breed, as well as information to the general public.